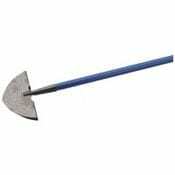 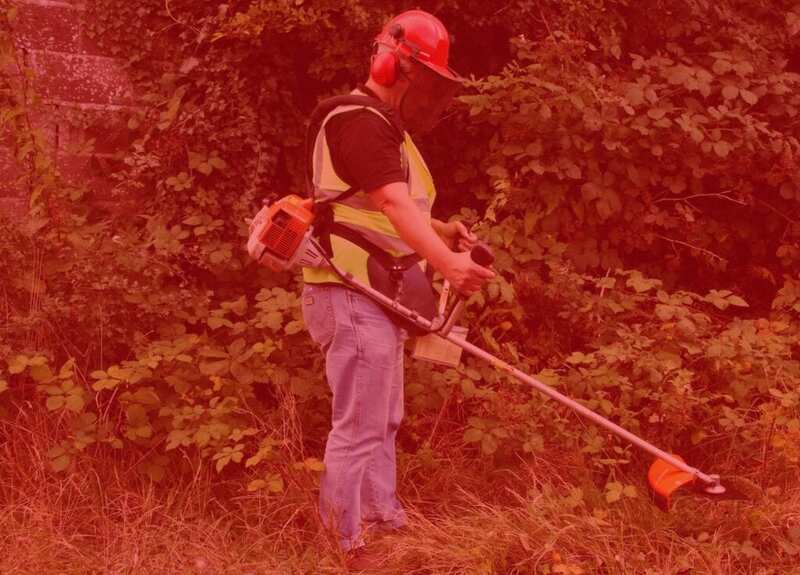 Whether you are clearing an overgrown ‘jungle’ or putting the touches on a showpiece garden, you’ll find the right tools for the job on these pages. 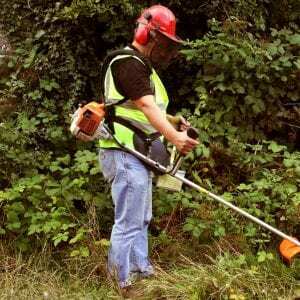 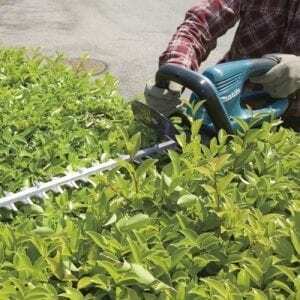 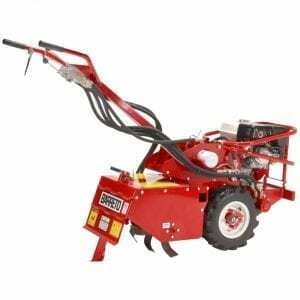 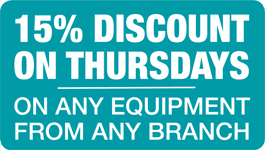 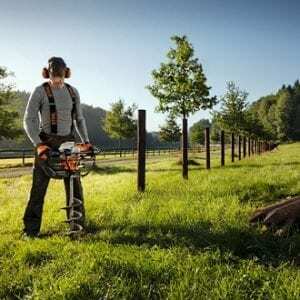 We have petrol strimmers or brush cutters as well as petrol and electric hedge trimmers to get you started. 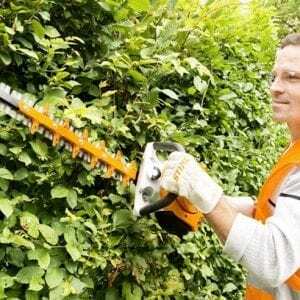 Once you’ve cut back the hedge or an overgrown garden then our petrol chippers will reduce the garden waste down to size. 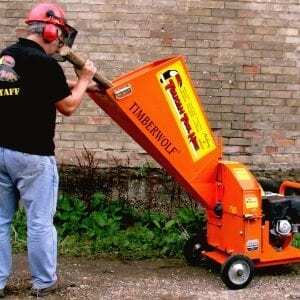 Our petrol chippers will make light work of anything up to 3” in diameter while our heavy-duty diesel chippers will tackle anything up to 5”. 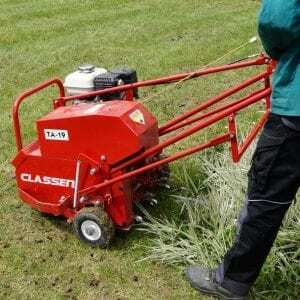 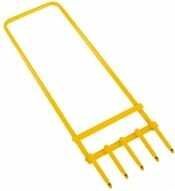 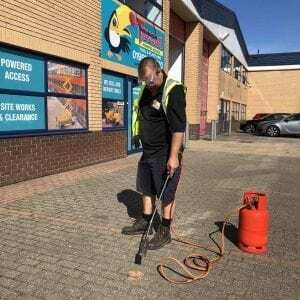 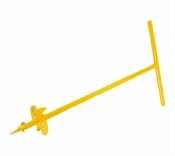 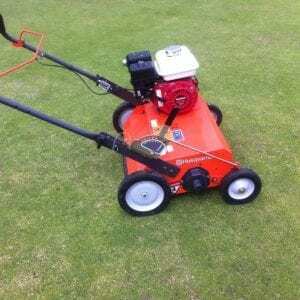 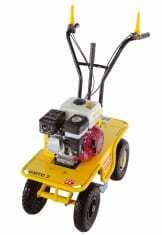 We stock petrol rotavators and turf lifters along with lawn aerators and scarifiers to get your garden looking its best. 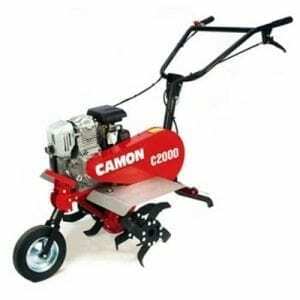 Cut down on maintenance costs, let the experts at Toucan Hire help you with all your Gardening needs.